Tis the season of tricks or treats, of bobbing for apples, jumping in leaf piles and witches and ghosts. Do you have fond memories of this time of year? I sure do. I've always enjoyed the smells of this season and the crispness in the air. But the thing I looked forward to most in the month of October was doing the "BOO!" What is a "BOO" you may ask...it's an opportunity to leave a fun surprise on a friends doorstep. 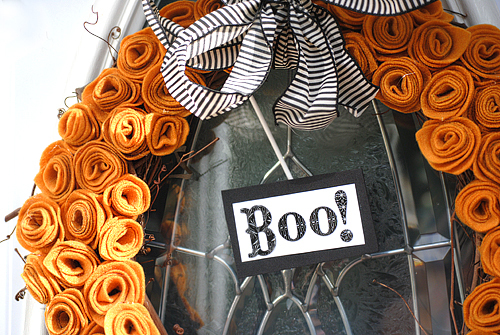 Each year we would think of 3-4 families we could door bell ditch a "BOO" to. It was always exciting to choose people we knew would really love it. The trick was doing it quickly and sneakily enough so they didn't know who gave it to them. If you are feeling you want to go the extra mile and make your plate more than just a classic saran-wrapped plate here’s a fun idea. 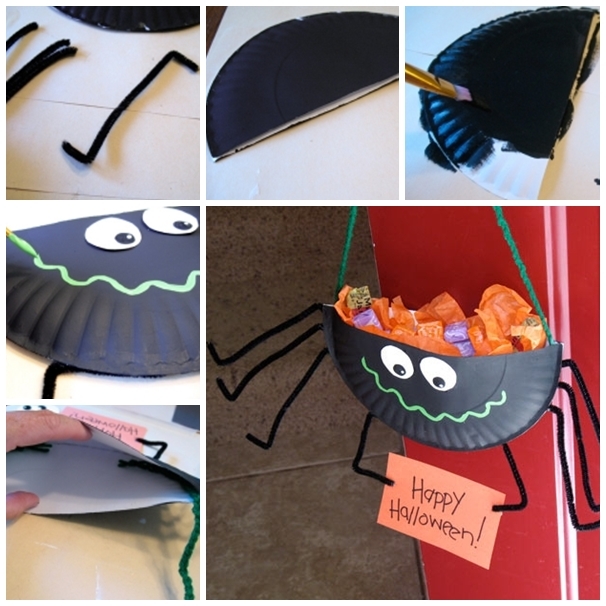 Make a black plate into a spider, or a bat or a cat that turns it into a pocket. 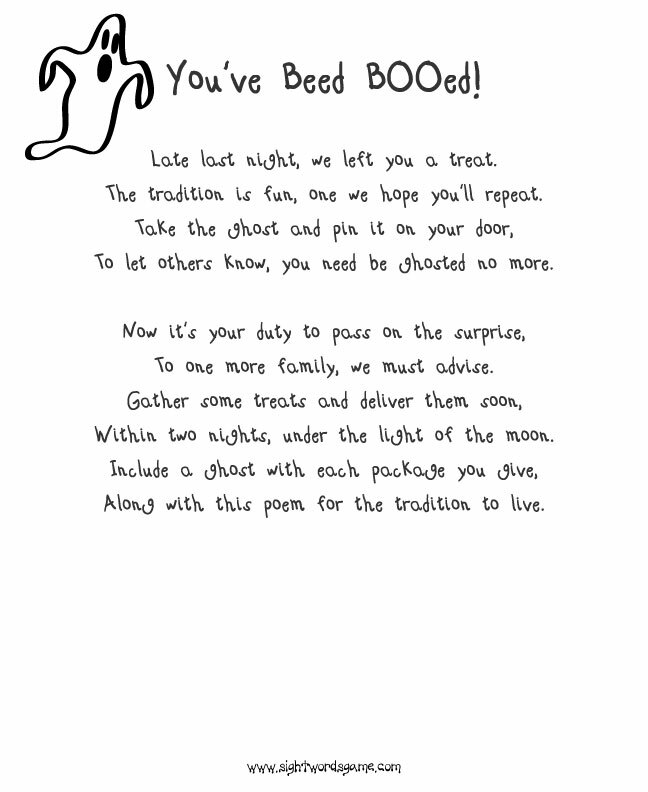 This fun little project can be a great activity to get the whole family involved in your BOO process. Make a little handle attached and wha-la you’ve got a fun Halloween basket of goodies to hang on some neighbor’s door knobs! 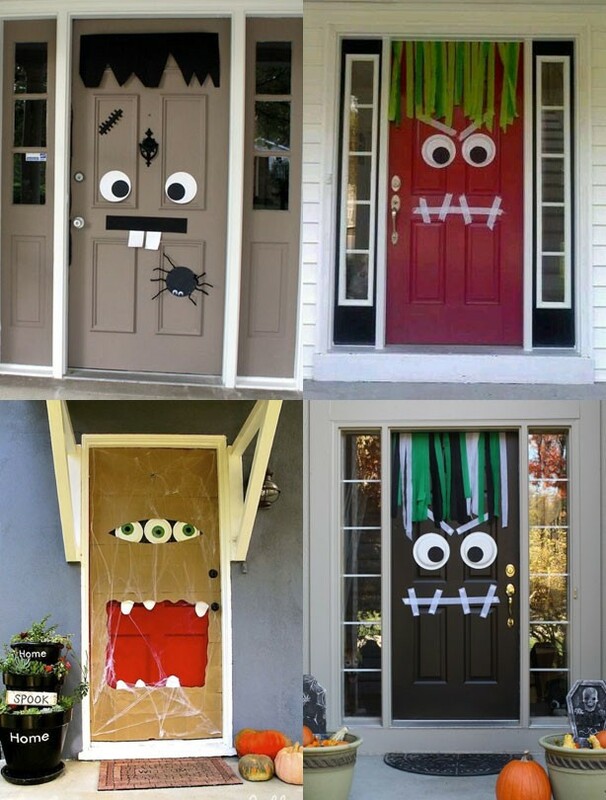 If food and toys aren’t your thing and you can pull it off make their door into a monster!!! This is a great trick to counteract all the treats that get eaten this month. What a fun thing to open your door and to realize it’s been turned into the head of a monster! This one takes some real skills to not get caught though. Have all your pieces cut out and tape rolled and ready to make this one a real success and a memory neither you nor your neighbors will forget. 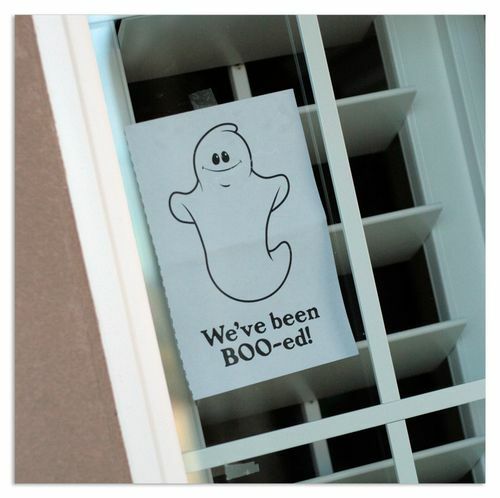 There are many different versions of the “BOO” you leave on the door. 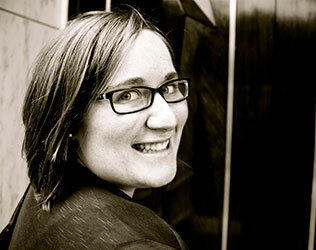 Each one might look a bit different and have their own version of the poem you leave behind. Below are a few ideas of what you can make. No matter what the words say or what the ghost looks like it will be a hit! Just make sure it includes the instructions somewhere of keeping the “BOO” going, cause they’ve got to now go and pass it on to some more neighbors and friends. That is the fun of getting a “BOO” thinking of who you’ll “BOO!”. There are so many fun traditions for Fall time and October is the month that starts them all. 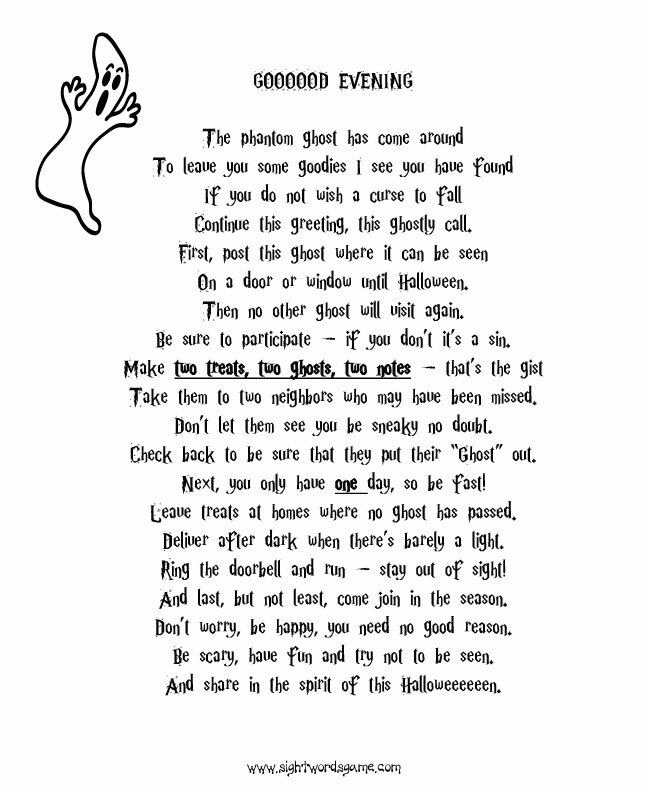 As you start this fun new one take joy and excitement as you see your neighborhood start filling up with "BOO's" on the doors. What would you door bell ditch? And do you have some fun October traditions? I'd love to hear them, comment below!